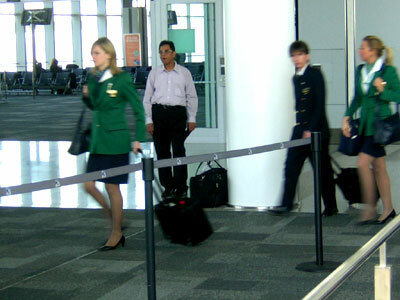 Alitalia is the national airline carrier of Italy with main hubs in Leonardo Da Vinci International Airport and Malpensa International Airport. Founded in 1946 as Aerolinee Italiane Internazionali, Alitalia's headquarters is located in Rome, Italy. 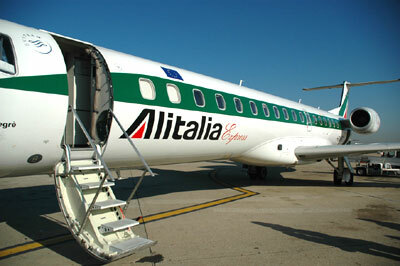 A merger was formed between Alitalia and KLM Royal Dutch Airlines in the year 1995. The objective of this partnership was to actually construct Malpensa hub along with Amsterdam and Rome Fiumicino.